Adjacent to Army War College. Nice 1,800 sq. 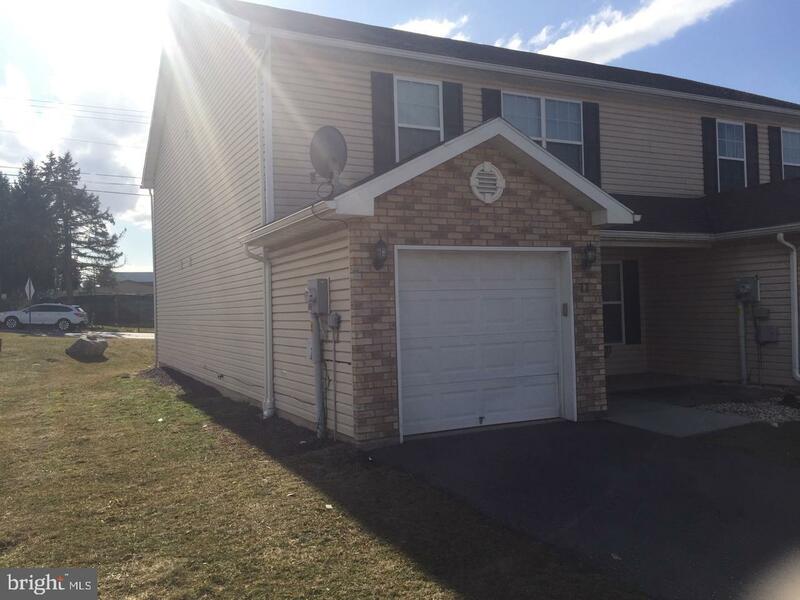 ft. end townhouse with 1st floor master bedroom with bath and 2 large bedrooms on 2nd floor with walk-in closets. 2nd floor laundry, gas heat and central air. Unfurnished. Tenant pays all utilities. $1500 / month. Multi-year lease preferred. Furnished with all utilities $2500 / month.